Have you ever wondered how a dual-screen smartphone can help you multitask? Recently, I was introduced to the new Vivo NEX Dual Display Edition smartphone. It is one of the first dual-screen designs launched in the market, providing consumers with a truly multifaceted smartphone experience. 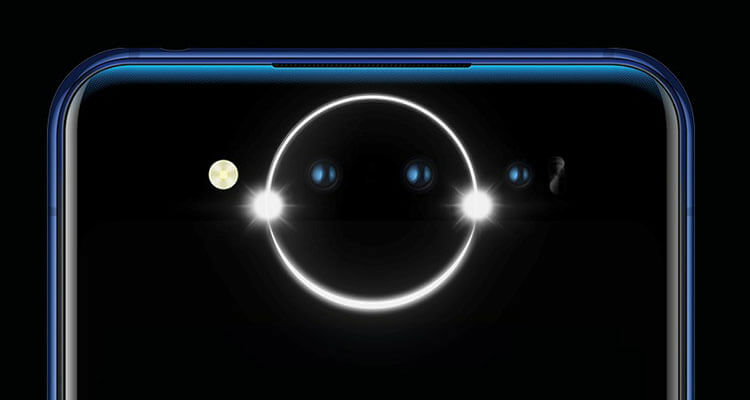 The Vivo NEX Dual Display Edition also comes with the advanced triple camera, Hi-Fi audio chip and Lunar Ring which are designed to deliver the best quality for both screens. This dual display innovation has surprised me with its extraordinary performance. Here are 8 reasons why you need to get the Vivo NEX Dual Display Edition smartphone. The Vivo NEX Dual Display Edition offers users an impressive viewing experience with a 6.39-inch Ultra FullView Super AMOLED Display on the front screen. The back screen of the phone comes with a 5.49-inch Super AMOLED Display and a Lunar Ring with Selfie Softlight which allows you to take better quality selfies and videos. The dual screen display allows users to switch between both screens and enjoy multitasking functions. To move a running application to the other screen, simply use your three fingers to swipe across the screen without having to minimize the app in the background. To switch an existing display to the other screen, press both power buttons at the same time. In addition, you can make and answer calls on both the front or rear display. Technology is changing smartphones beyond our imagination! 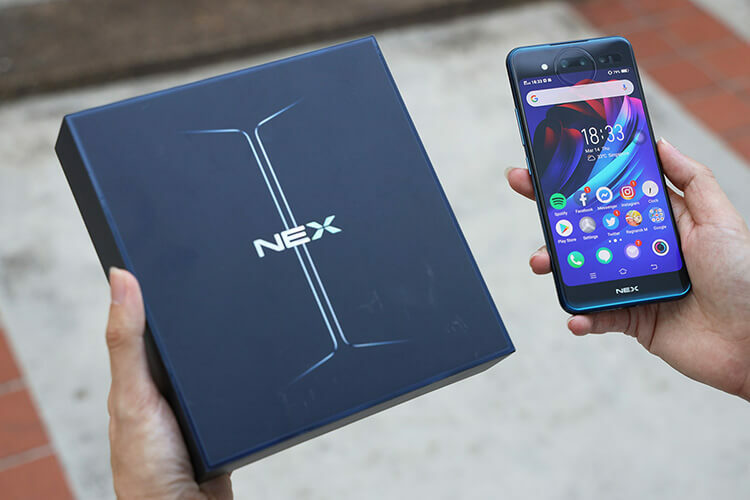 The NEX Dual Display Edition adopts the Qualcomm Snapdragon 845 octa-core processor and comes with 10GB RAM and 128GB ROM. With this, it offers a superb performance with low energy consumption and you can easily run multiple applications with no lag involved. One of the highlights you shouldn’t miss! The NEX Dual Display Edition brings mobile photography to a whole new level. 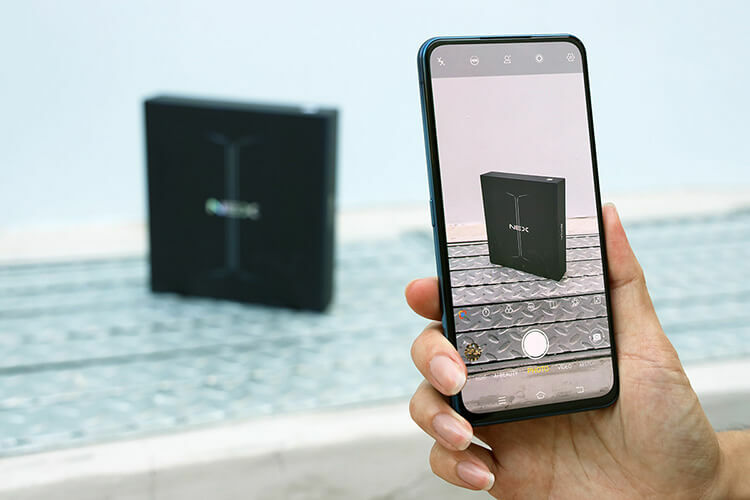 It is equipped with a triple camera set-up consisting of a 12MP Dual-Pixel main camera, Night Video Camera and Time of Flight (TOF) 3D Camera. With all three cameras, there are many possibilities you can explore to take beautiful selfies, especially in low-light environment and 3D sensing capabilities for enhanced facial recognition, security and personalised beautification. Triple Camera with Lunar Ring Display I tested the camera in a low-light environment at Eric Moo’s (巫啟賢) concert and the camera was able to capture vibrant and sharp image of the setting! Do your friends or loved ones find that your photography skills or the camera angle not up to par? Fret not, the Vivo NEX Dual Display Edition will solve all your photography problems. Introducing my favourite camera functions – Mirror Mode and AI Beauty. When you take a picture, your friends can freely adjust their poses by simply looking at themselves in the rear display. In short, the model can see what you (the photographer) see. This allows you to snap the perfect shot. With the help of AI Beauty, you can choose to beautify your photos using the ‘Beauty’ and ‘Slim’ effects to achieve your ideal look! Basically, the Lunar Ring is like a “ring light” mounted on top of your mobile device. It helps to enhance your photo or video quality especially when taken in low-light environments. The Lunar Ring also exhibits various lighting effects under different scenarios such as incoming calls and playing music, providing users with a high-tech and futuristic experience. How to enable the Lunar Ring? Click on ‘Photo’ or ‘Video’ in the Camera app and the bulb icon on the top left of the screen to enable the light. 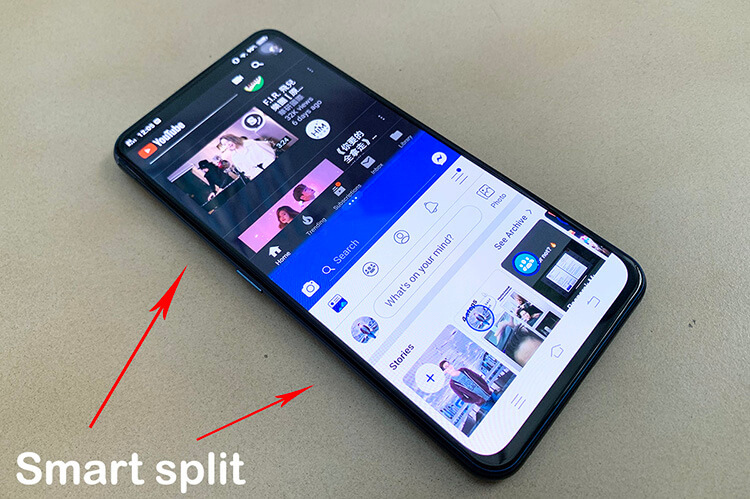 There are useful mobile gaming controls on the Vivo NEX Dual Display Edition too. You can map certain controls of your games to the rear screen and enjoy gaming in landscape orientation. This is especially user-friendly for games with more than two controls, like PlayerUnknown’s Battlegrounds (PUBG) and Mobile Legends: Bang Bang (MLBB). This feature helps to enhance the overall gaming experience by having better control with multi touch-pads on both screens. Mobile gamers will definitely love it! 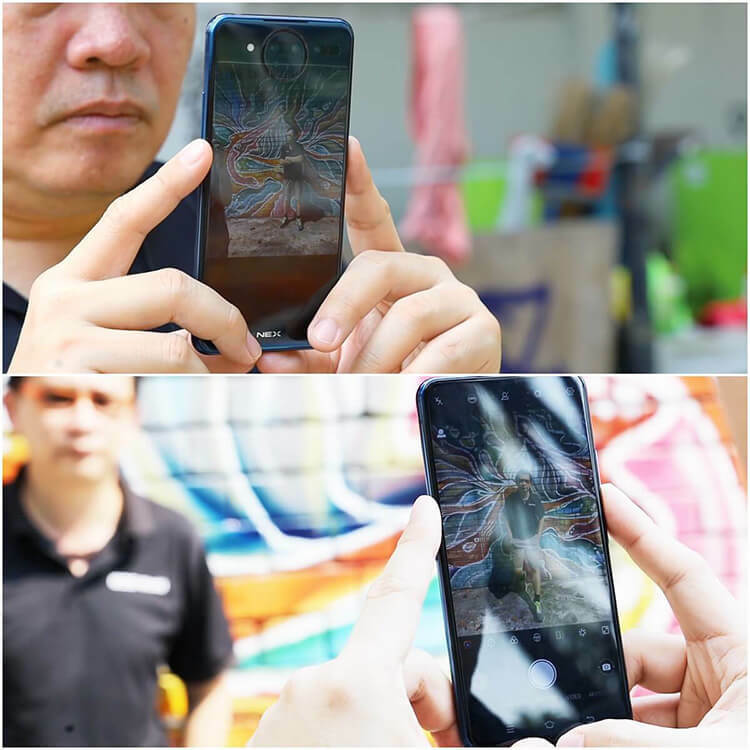 Smartphones usually come with either fingerprint or face scanning technology. However, Vivo has brought smartphone security to a whole new level. The NEX Dual Display Edition provides two fast and secure ways to unlock the display screen. 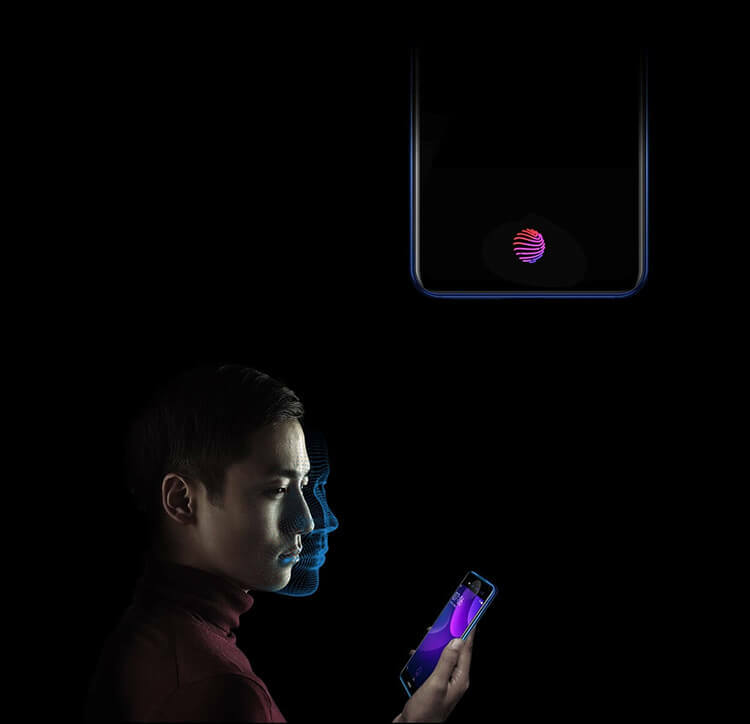 You can either use the In-Display Fingerprint Scanning to unlock the front screen or the face recognition to unlock the rear screen. The Vivo NEX Dual Display Edition smartphone has an excellent look and feel. Its elegant Polar Blue colour gradient design creates a seamless finish from the side panels to the rare screen’s edge. 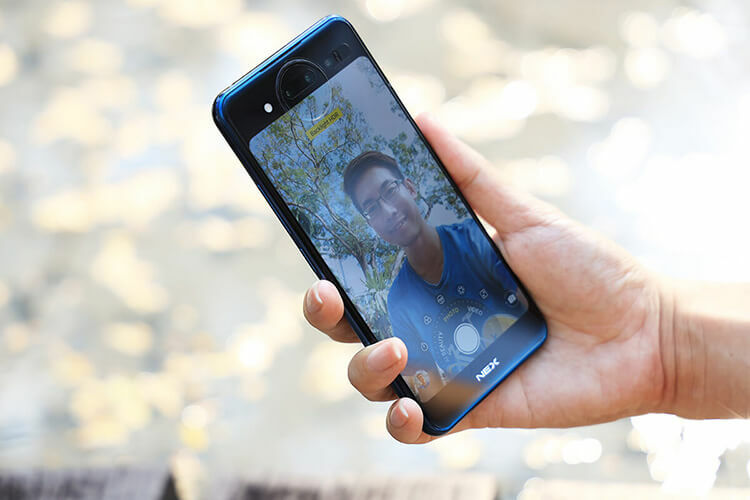 The NEX Dual Display Edition is available at $1,099 (without contract) in Polar Blue. Consumers can purchase through telcos M1 Limited (M1), Singtel, and StarHub, and authorised dealers including Challenger. 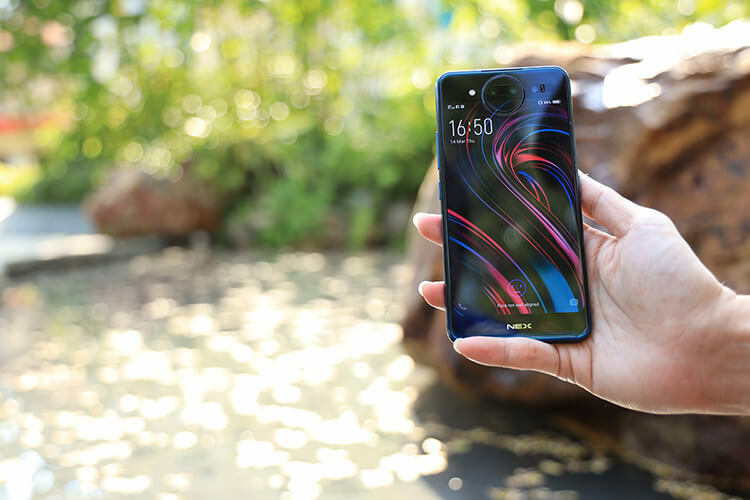 Customers will also enjoy a two-year warranty for the NEX Dual Display Edition which includes a free screen replacement within the first three months of purchase. 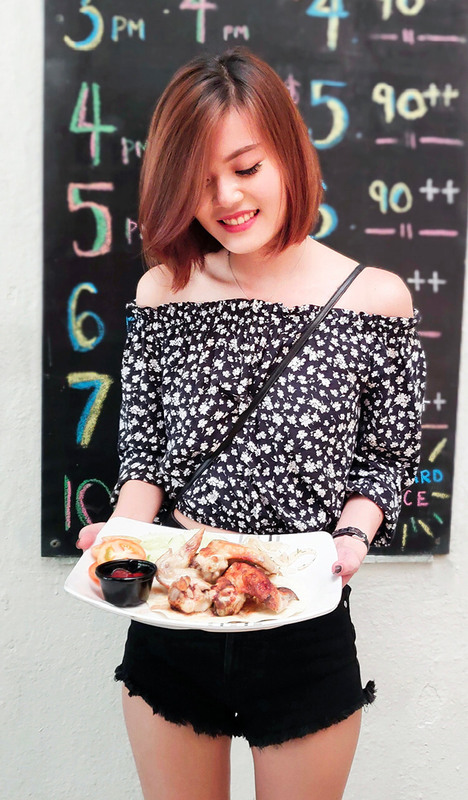 Next articleWhat is an escape room and team building in an escape room?